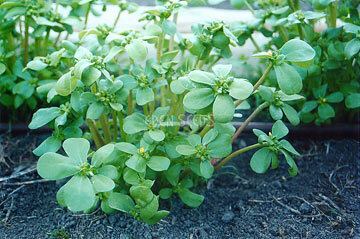 Large juicy leaves, pick back to 50mm and allow to regrow. Sow after frost. 50 days. 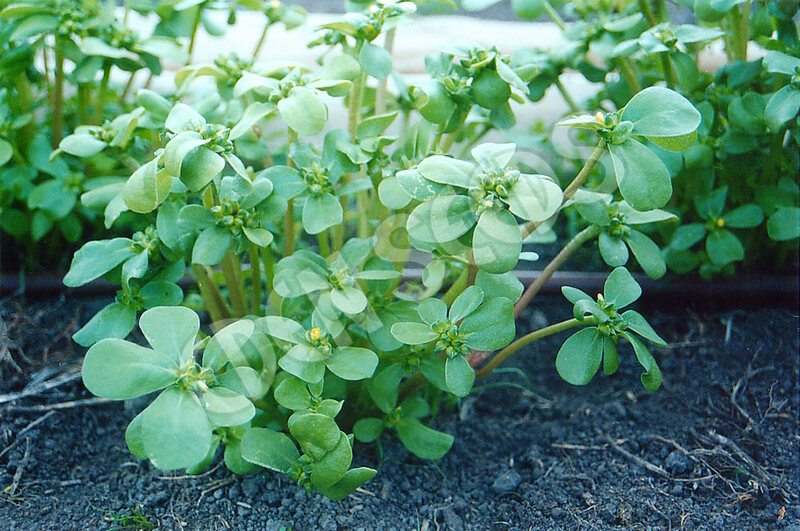 Read more on growing Purslane here.